1. 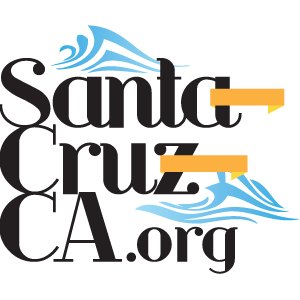 Are you one of the best clubs in Santa Cruz? Contact us today to advertise on this page. Santa Cruz doesn’t have a lot to offer in the way of clubs. If you want to dance there are honestly only a few places to go. If you prefer to go to a lounge, or mix up your evening and go to a few different venues, then you have more options. But dancing in Santa Cruz is particularly limited. Occasional there will be a show at the Catalyst, but really locals are more interested in Drinking, acting a bit like a food, and occasionally getting naked with each other. If you do find yourself in Santa Cruz and wanting to go to a night club, or any club and dance we recommend one of the above clubs. You will have fun on any weekend night, and most weeknights at either the Blue Lagoon or Motiv, if you want to play it like a local, then find the secret upstairs at Motiv. The Catalyst is a pretty decent club when there is good music playing, which is hit or miss, but still a great local bar and pool hall any night of the week.